With a UK skills-gap predicted as Brexit beckons, CTH launch short film campaign to help connect Hospitality students with the workplace and inspire them for a rewarding, lifelong career. The Confederation of Tourism and Hospitality (CTH), founded in 1982, is a UK Awarding Body with a mission to focus on the training needs of new entrants to the hospitality, travel, tourism and culinary sectors. There are nearly 200 centres teaching CTH qualifications worldwide, qualifications that are developed with the help of international leading employers so that they have relevance, value and quality. It’s an unfortunate fact that the UK’s rapidly growing tourism and hospitality industry is at risk of grinding to a halt due to a growing skills gap and record number of visitors. Research from the National Tourism Agency predicts a record 41.7millions tourists in 2018. The situation, post-Brexit, will only become more complicated. A report published last year by UKHospitality suggests that the sector is ‘staring into a recruitment black hole’ and that there will be a lack of skilled staff available. As a leading education provider for the Tourism and Hospitality industries, CTH felt strongly that they needed to contribute to facing this challenge and to remind students of the benefits of working in the sector. Hospitality is not only a stepping stone, but it is an industry made up of a variety of different businesses which are open to rewarding careers for individuals who want to progress. Steve Beckworth, Sales and Marketing Director for CTH commented: “This is exactly why we came up with the idea of our film series, ‘CTH Spotlight’. Our students spend many hours in the classroom learning the theory of the industry, let’s take them out of the classroom for a few minutes and transport them to a place that perhaps, one day, with dedication, they could be working and fulfilling their career dreams”. In the first of the series of inspirational films, CTH talk to two key staff members at the Ritz Hotel in London, one of the major hospitality employers of the world. 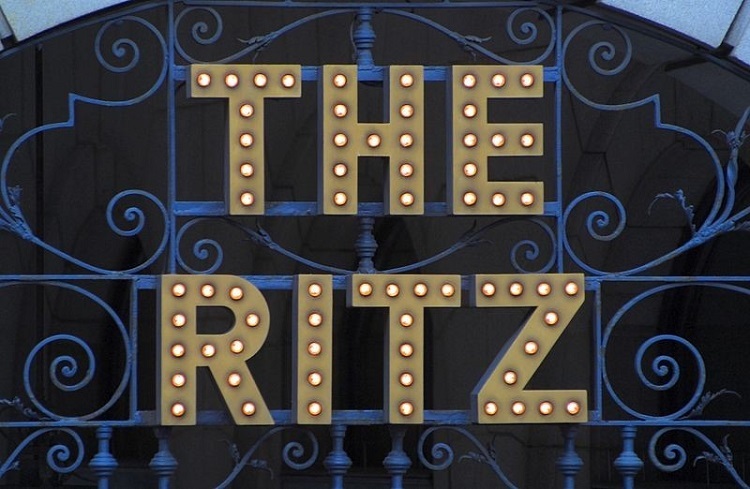 What is it really like to work at the prestigious Ritz Hotel? What do they look for when recruiting new graduates?